Well, with 2.0 buzz all over, we list down 5 things that we loved about the trailer and is sure to blow your mind. The trailer of the much-awaited film 2.0 is finally out. The film starring Rajinikanth and Akshay Kumar has been a talk of the town since its inception. Finally, after much delay, the trailer of 2.0 is out and it has left everyone amazed. 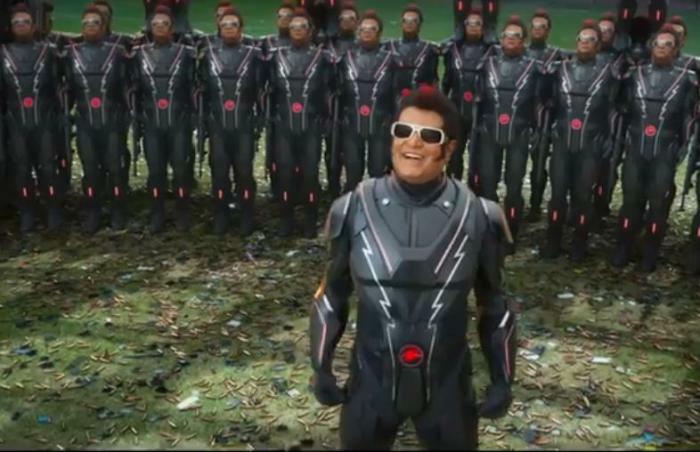 2.0 trailer has taken the social media by storm and fans just can’t stop raving about it. Every bit of the trailer is grand and has blockbuster written over it. In fact, Rajinikanth, at the trailer launch of the film in Chennai, promised that it is going to be a best Indian film ever. Take my words, 2.0 will be a super hit. I’d like to congratulate producer Subaskaran and director Shankar. Subaskaran invested 600 crores trusting only director Shankar. Hats off to Akshay Kumar for doing this character. It took him a lot, four hours to get into the costumes, he did it effortlessly,” said Rajinikanth at the trailer of 2.0 in Chennai. Well, with 2.0 buzz all over, we list down 5 things that we loved about the trailer and is sure to blow your mind. Superstars Rajinikanth and Akshay Kumar’s huge face-off: 2.0 will have the Superstar in dual roles – Dr Vaseegaran and Chitti – the Robot. The face-off between Akshay Kumar, who is playing the antagonist and Rajinikanth will blow your mind. VFX: 2.0 was shot in 3D. The trailer was shown at the launch event in 3D, along with 4D sound technology. 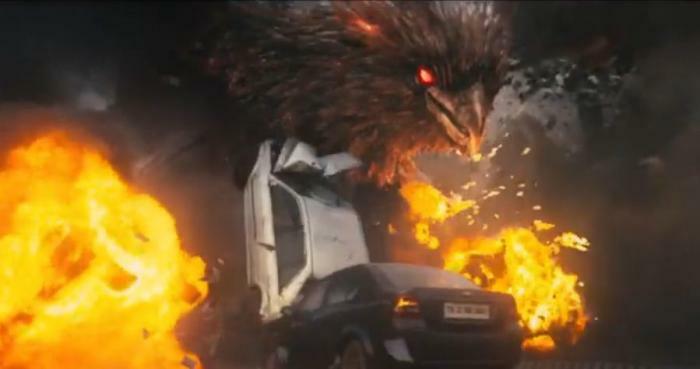 VFX shown in the trailer is of the next level and this is what makes 2.0 trailer stand out from other films. This VFX extravaganza had over 15 studios from across the globe simultaneously working on different portions and the outfit is just unbelievable. 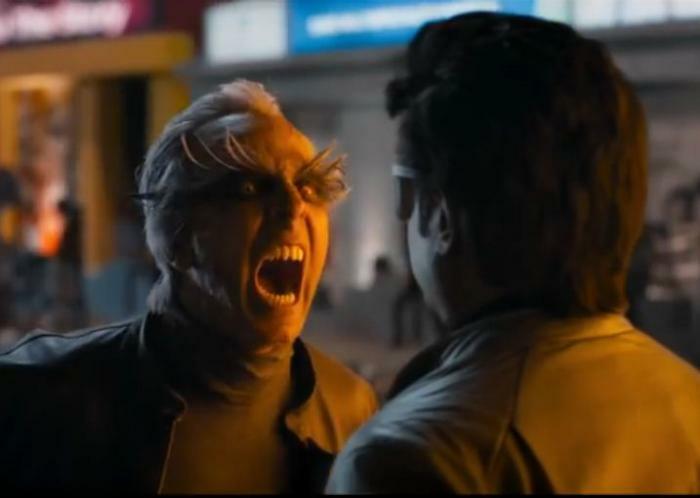 Action scenes: Audience will get to see some unbelievable high-octane actions scenes between Rajinikanth and Akshay, as we already see the glimpses in the trailer. Larger than life sets: A lot has gone behind the making of 2.0 and it is quite evident in the trailer itself. 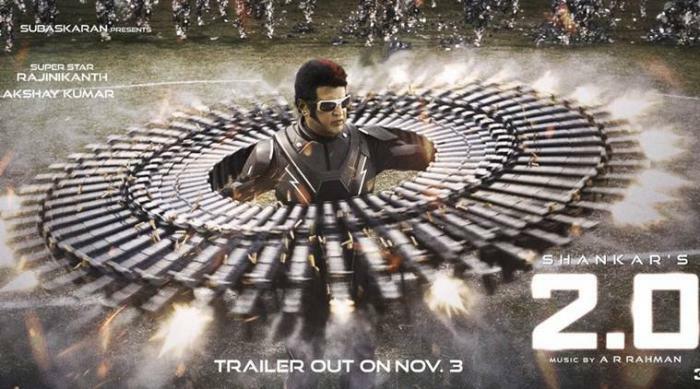 An army of phone soldiers try to take over the Chitti robots on the football field is one of the examples of larger than life sets. A lot more in the store for the audience for sure. 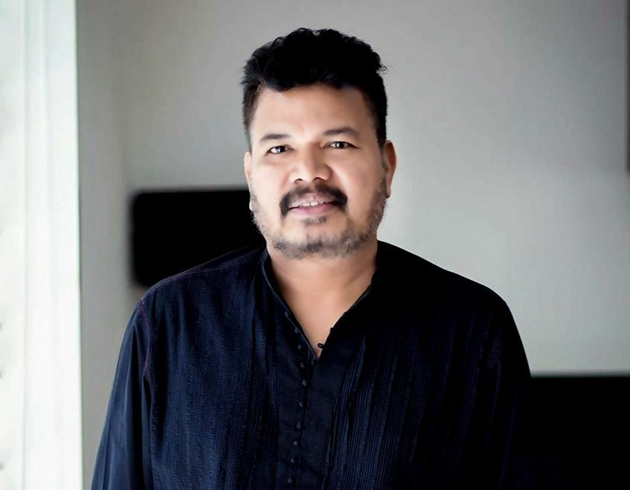 Director Shankar’s direction: Shankar is one of the brilliant directors of South Indian Cinema and the trailer of 2.0 is proof that his execution of storytelling is majestic. Haha no one is gonna watch this crap. Will not be watching such high-budget movies that have no storyline with baseless entertainment. Goodbye to such trash! The original trailer is so bad that it seems like a fan-made trailer. We are already blown off our mind.